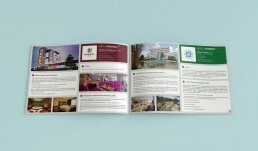 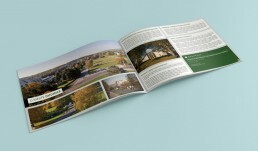 HOTELS BROCHURE - DUDINCE - Bohuslav Benuch. 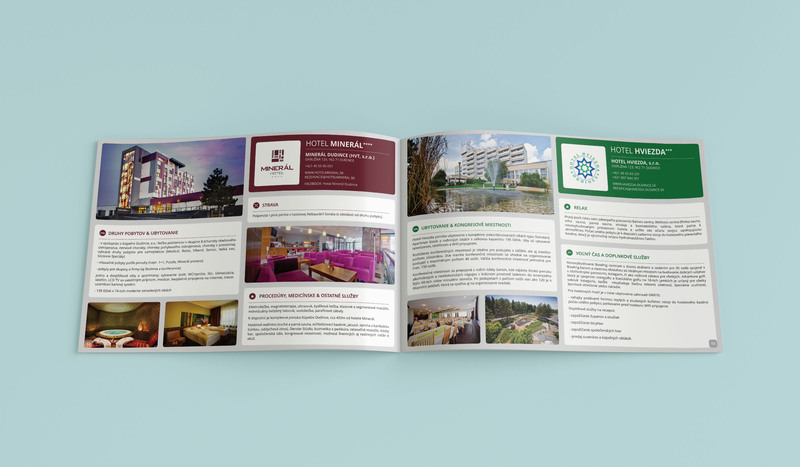 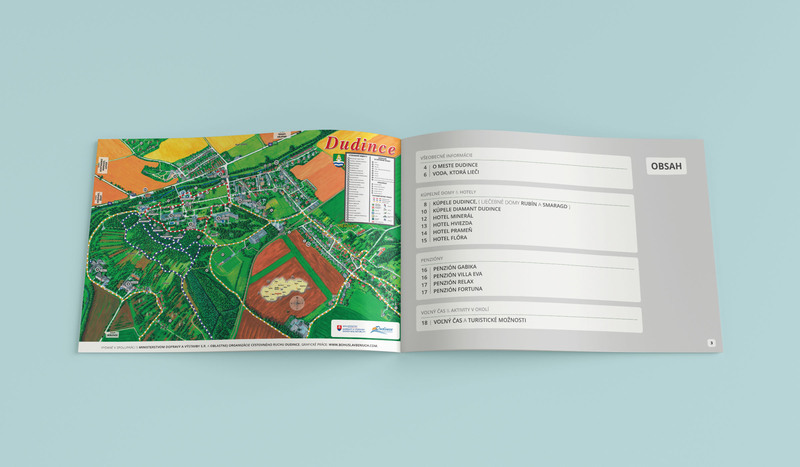 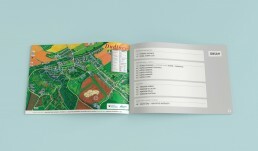 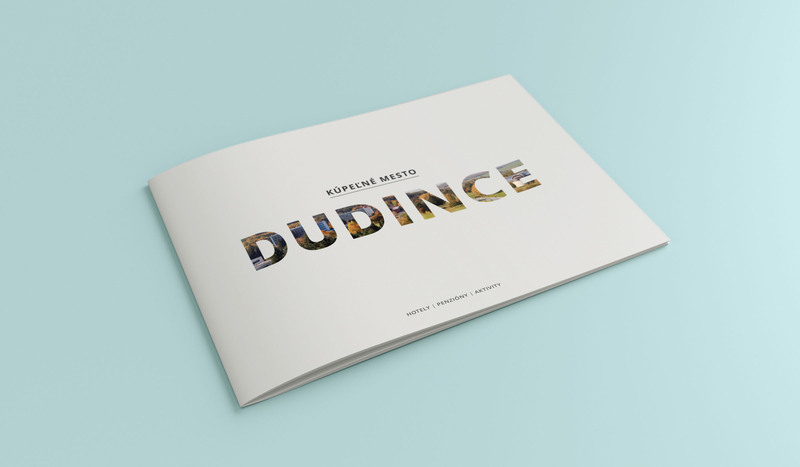 Design of a brochure of hotels, apartments and a options for a free time in Spa Dudince, designed for OOCR Dudince (Regional Tourist Agency). 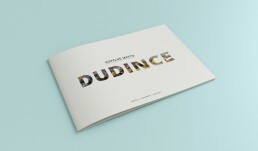 Cover page font detail is partially laminated.